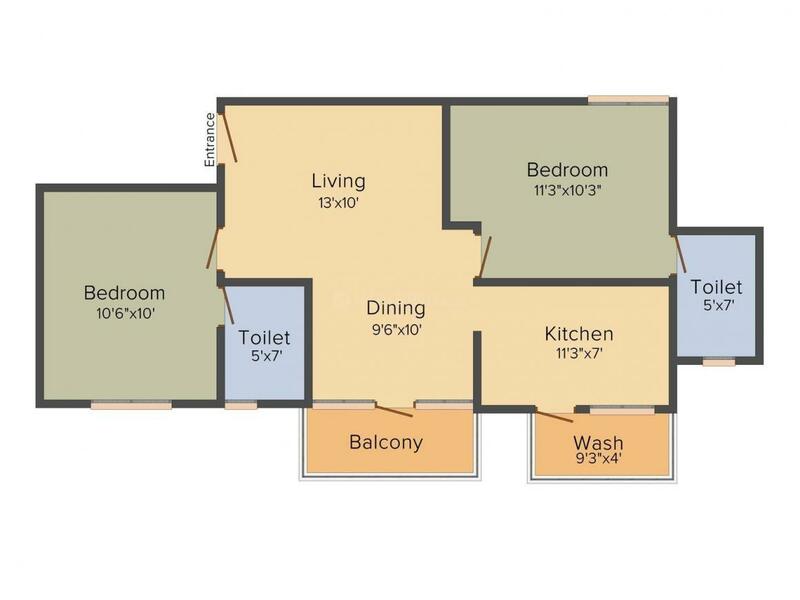 939.00 sqft. - 1383.00 sqft. In the struggle of achieving something better, you are lucky enough to have a property like Shangrila which is specially crafted to suit around your lifestyle and yet to deal with the aristocracies of life. The project is beautiful and filled with eternal moments of happiness. Although you are living into a peaceful living you may connected within the basic establishment of life with the co related factors of life. With their strategic connection and basic establishment of life the project is simply enough to give away the perfect happy moments of life. 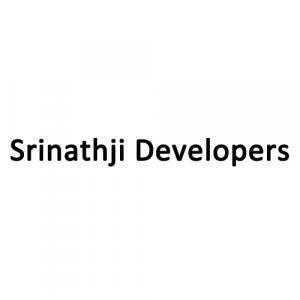 Srinathji Developers is one of the pioneer in the Real Estate Industry that has successfully spread its wing by offering custom-built homes, quality and construction management and focus on timely delivered projects. 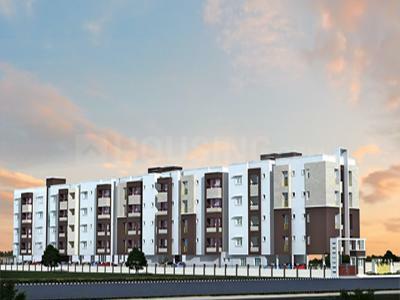 The aim of the company is to set a unique benchmark in the field of Real Estate development by introducing innovative concepts and achieving the highest levels of customer care and satisfaction. With high degree of expertise, excellence in applied technologies and complete dedication in every project has helped them to set new benchmark in the Real Estate Industry. It have geared up to bring a paradigm shift in lifestyles through their world class structures.